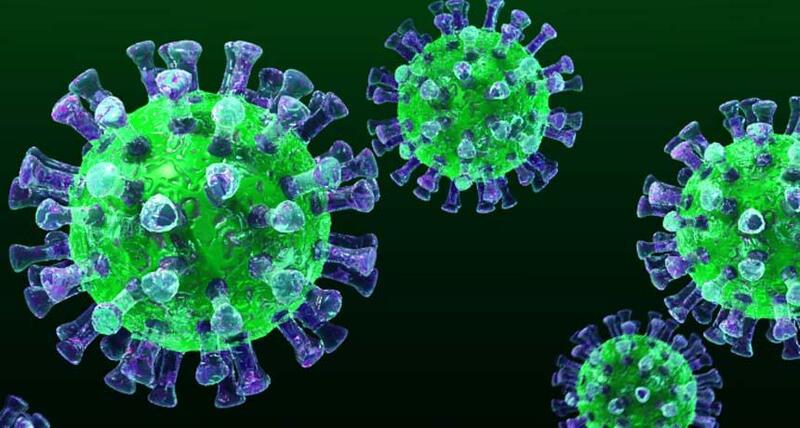 Scientists at a California biotech company on Thursday said that a relatively harmless common virus may turn out to be a cancer killer. Preliminary human safety trials are under way on the experimental therapy developed by Frank McCormick and colleagues at ONYX Pharmaceuticals Inc, a biotech company in Richmond, California. A report on the potential therapy appears in Friday's edition of the journal Science. Earlier experiments on mice yielded promising results, but many therapies that seem promising on small-scale animal studies turn out to be frustratingly ineffective or have intolerable side effects in humans. The research uses a modified version of a common adenovirus, which causes mild respiratory infections in humans. ``In the very simplest terms, the virus is being modified so its ability to replicate and grow in normal cells is severely impaired, but it can still grow productively in cancer cells,'' McCormick said in a telephone interview. Once it gets in the cancer cells, the hope is that it will kill them. ``We want to destroy the tumour from the inside,'' said McCormick, ONYX's chief scientific officer. In the human trials that began several months ago, the modified virus was injected in human head and neck cancers, areas where scientists can easily track the progress of the virus through biopsies. The hope is that the altered virus can penetrate the tumour, killing cells that lack healthy p53 genes, but leaving normal cells untouched. Sometimes called the ``guardian of the genome,'' P53 is a tumour suppressor gene. A normal p53 produces a protein that controls cell growth and division. But when p53 is missing or defective, cells grow wildly, picking up more mutations and forming tumours. Those tumours tend to be the ones that are hardest to treat with chemotherapy or radiation. When an adenovirus infects a cell, it hijacks the cell's genetic machinery, using a protein called E1B 55k that blocks p53. Once p53 is inactivated, the virus can turn the cell into a factory for producing more virus. The genetically altered version does not produce E1B 55K. Therefore, it does not interfere with cells that have healthy normal p53 genes. But in tumour cells where p53 has already been inactivated, the virus can take over and kill the cell.